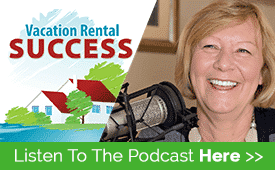 In this episode I talk with vacation rental expert Antonio Bortolotti about his Sardinia property in the first of our Owner Excellence Series. Antonio and his wife Christina took their love of architecture and interior design and created three beautiful villas in the small Sardinian village of Teulada that have since achieved raving reviews. With a unique website, a strong philosophy of hospitality and a passion for this business that shines through, Antonio demonstrates a commitment to creating the best vacation experience possible for his guests. 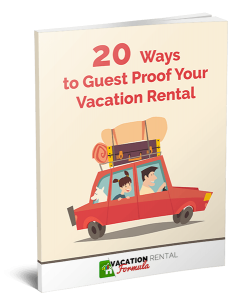 At the end of the episode Antonio talks about the upcoming Vacation Rental World Summit and gives us a taster of the topics that will be presented at this inaugural online event. I just wanted to let you know how much I’m enjoying the podcast series! So much valuable information. I make sure I’m sitting down with a pen and paper in hand – because I’m usually taking lots of notes 😉 Keep them coming! Hi Amy – Thank you so much for your comment. It’s great to know you are enjoying the podcast episodes. We have such a great line up over the next few weeks so keep listening! Have you been able to put any tips into action yet?